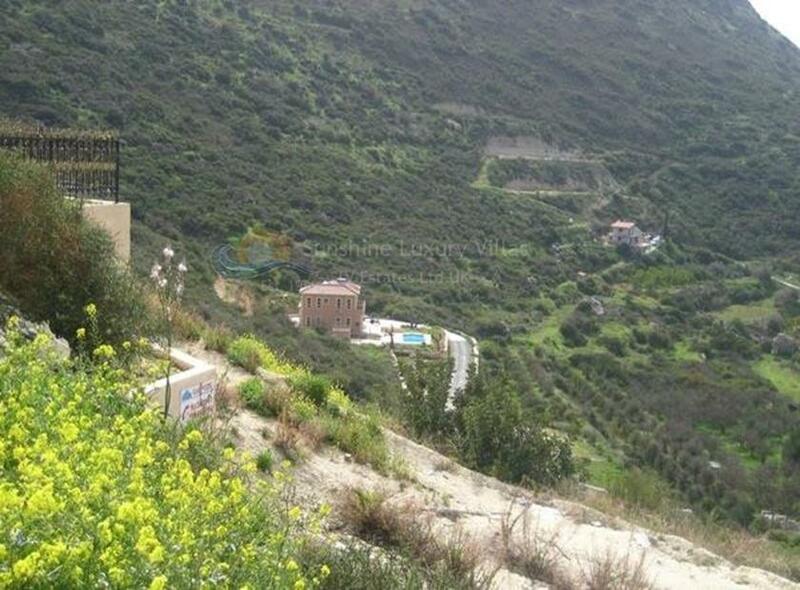 Large plot of land measuring 2,342 sq metres in Foinikaria, Germasoyia, Limassol. 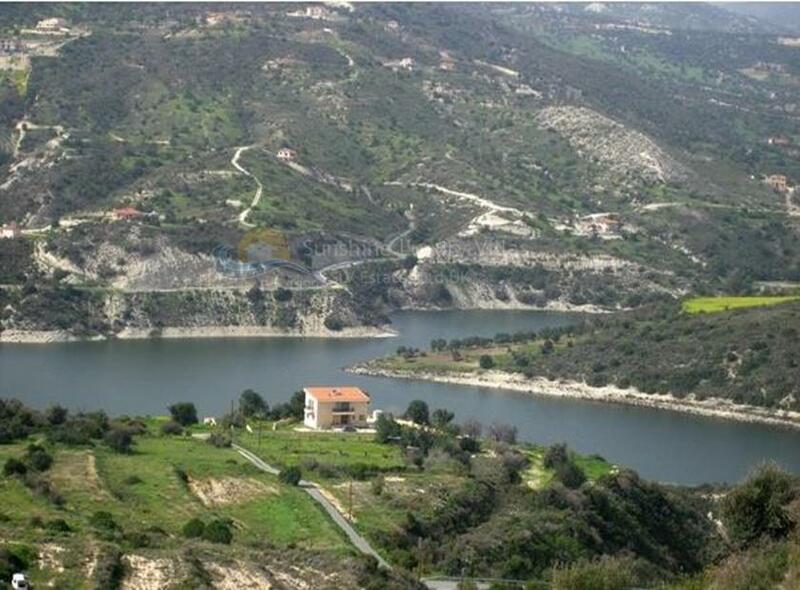 Only a 7 minute drive from the Germasoyia roundabout in Limassol. 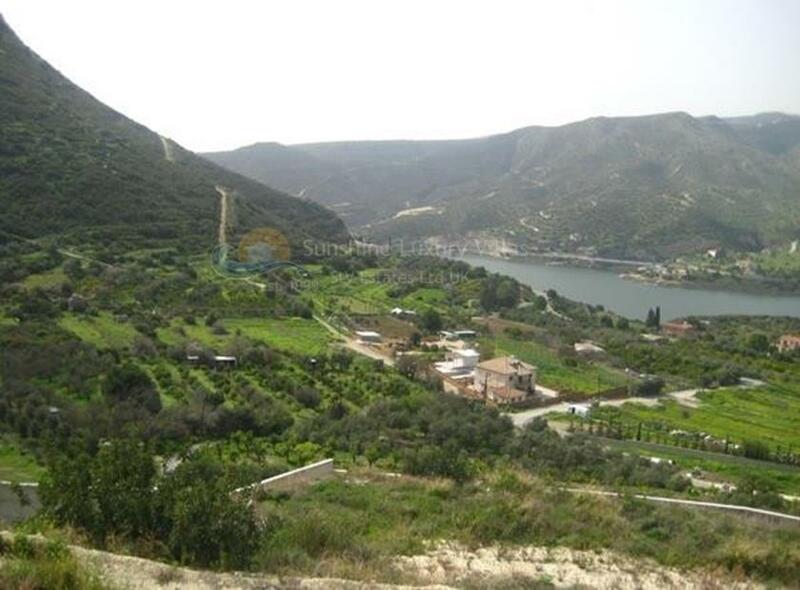 Located on the top of a hill allowing stunning panoramic, unobstructed views of the Germasoyia Dam, this plot is ideal for building a luxury villa of up to 6 bedrooms which could measure 360sq metres- as well as allowing space to build a swimming pool, tennis court and landscaped garden. 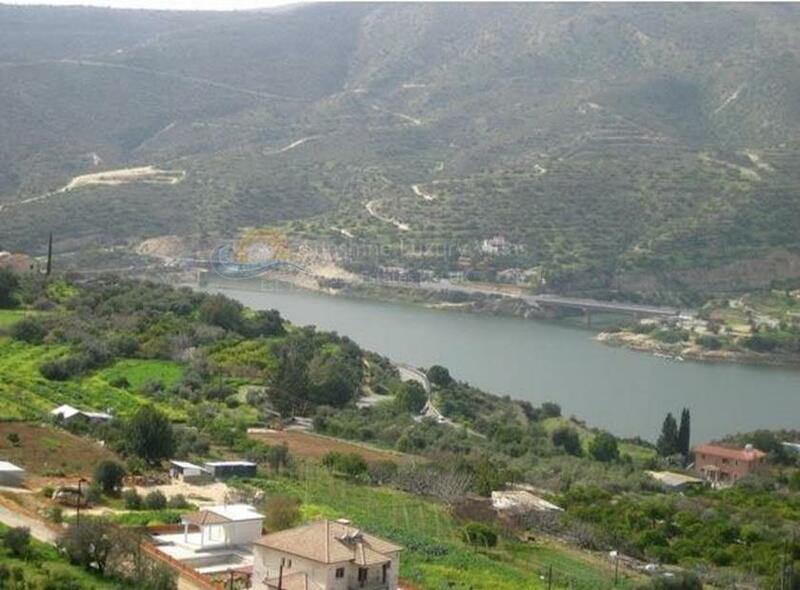 The land is attached to a Registered Road and is ready to build. 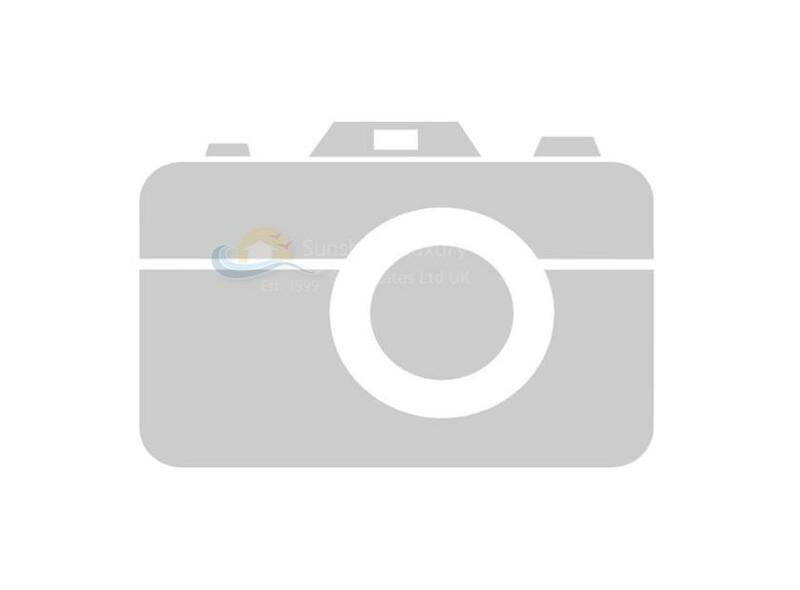 Title deeds are available and ready to transfer!